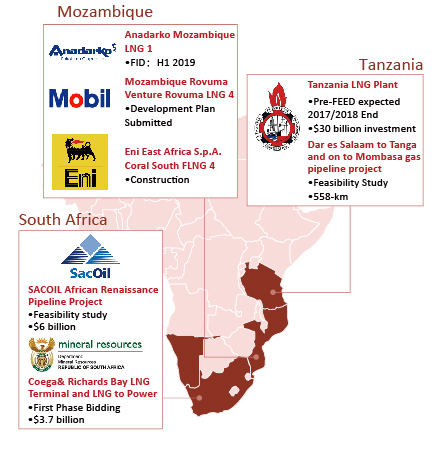 What’s New in Gas-ESA 2019? Met everyone I want to meet. Thanks for the efforts. This conference gives me a good overview about the plans for Africa and it’s fitting in to the whole Africa gas market trend. Just wanted to let you know the Congress went on well. I learned a great deal from the presentations and also networked with other participants. I want to thank all the team for arranging the conference. Regardless of some points to amend, networking and content were very useful for me and my colleagues.